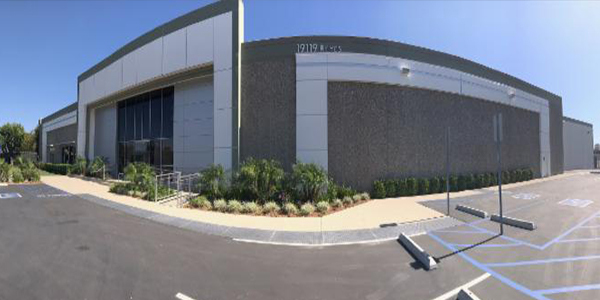 Maxam Tire North America Inc. announced the grand opening of its new West Coast Distribution Center and Product Training Center. “With the continued growth of Maxam Tire in the U.S. market, and the release of eight new product lines this coming year, we needed to address our distribution platform capabilities, starting on the West Coast,” said Jimmy McDonnell, vice president of sales and marketing for Maxam Tire North America. The new flagship facility in Rancho Dominguez, California, spans about 120,000 square feet – effectively tripling the existing West Coast location and increasing the overall distribution footprint to over 300,000 square feet in the United States alone. The new facility will support and supply the complete range of Maxam tire products including distribution of its flagship Maxam Giant OTR program ranging from 49- to 63-in. bead diameters and pressing capabilities for its Maxam solid OTR program. The new warehouse features an advanced management system putin place to increase accuracy, capacity and efficiency, according to Maxam. It is also home of Maxam North America’s Product Training Center.